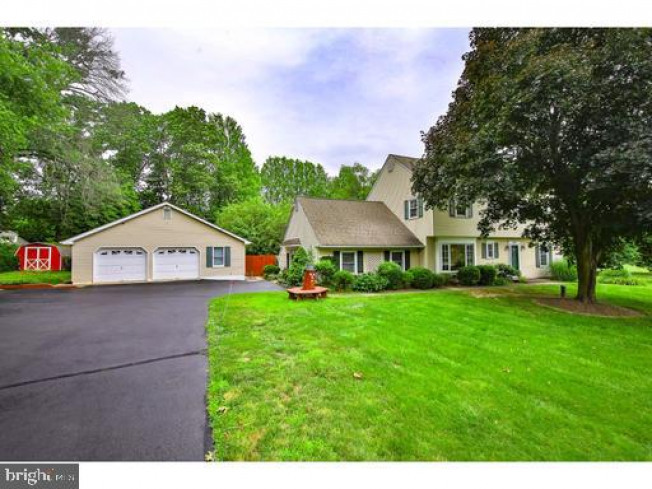 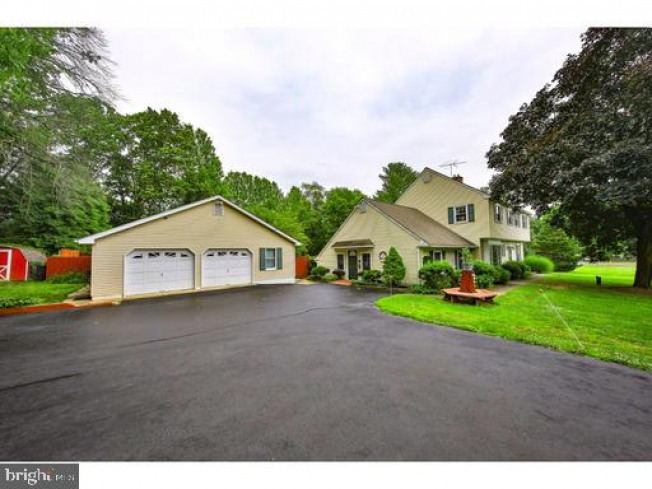 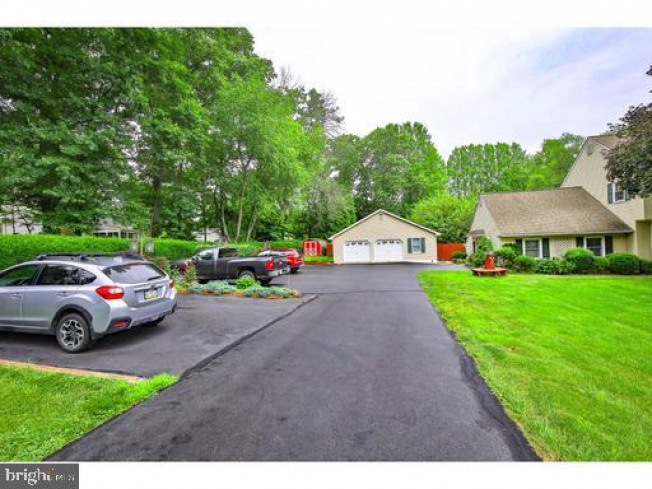 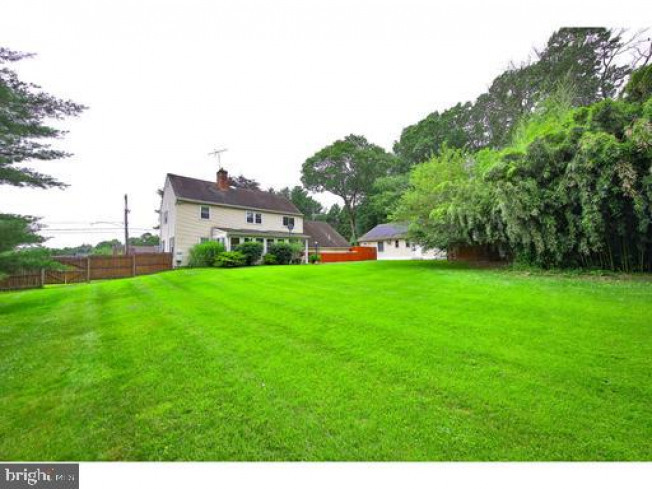 ****HOME BASED OFFICE IN OR IN-LAW SUIT IN DOYLESTOWN**** - Expanded 4 Bedroom 2 full bath Colonial home located in Doyestown offers a home office which can also be converted to an in-law suite. 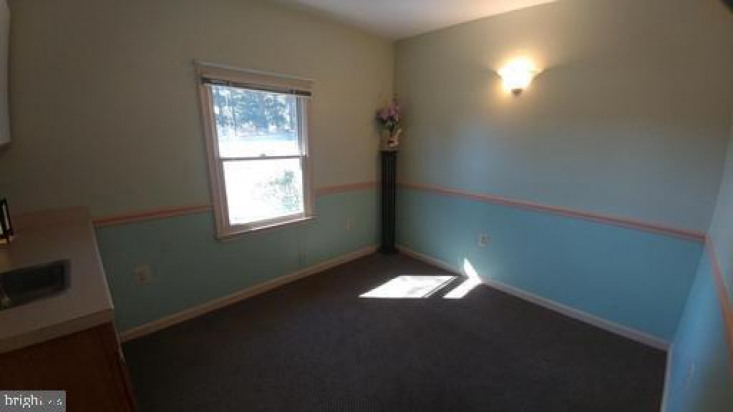 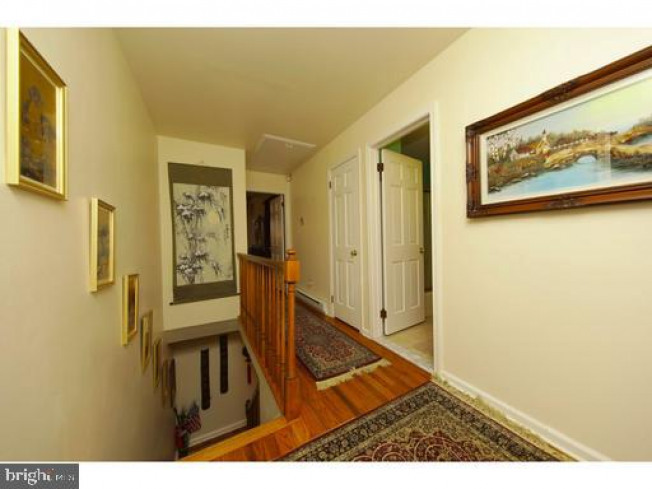 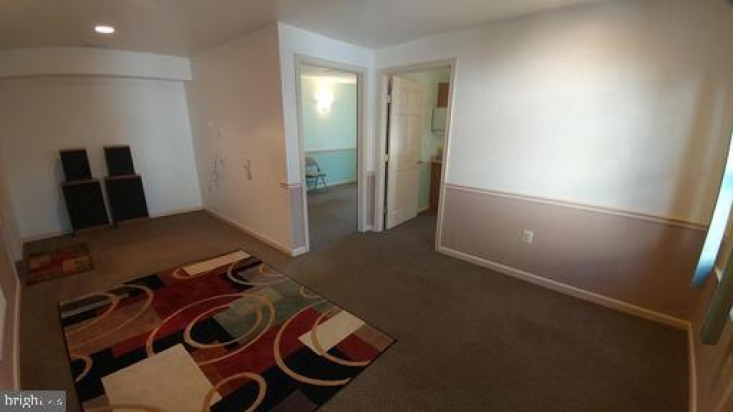 Home has foyer entrance with coat closet. 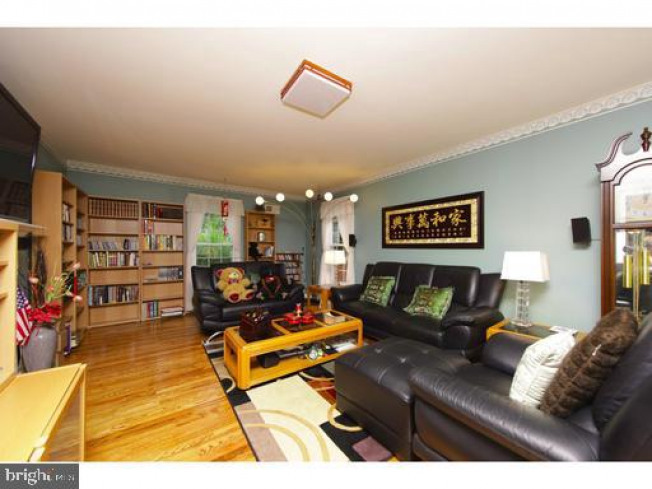 Large living room has abundant natural ligh. 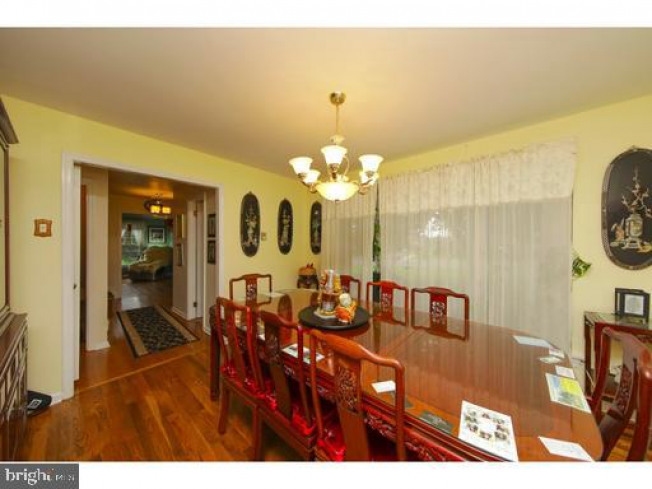 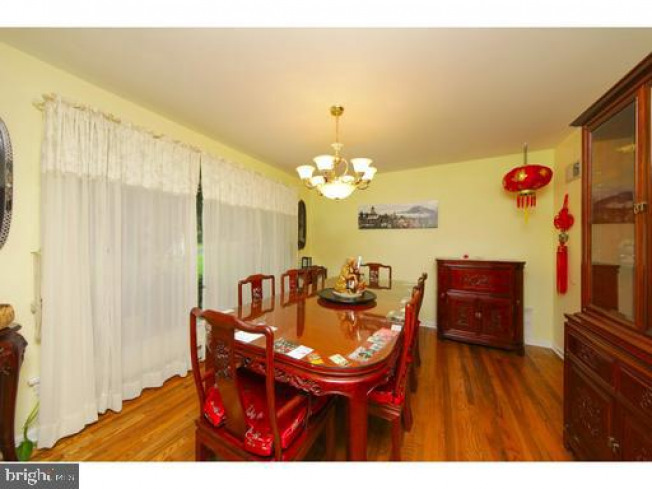 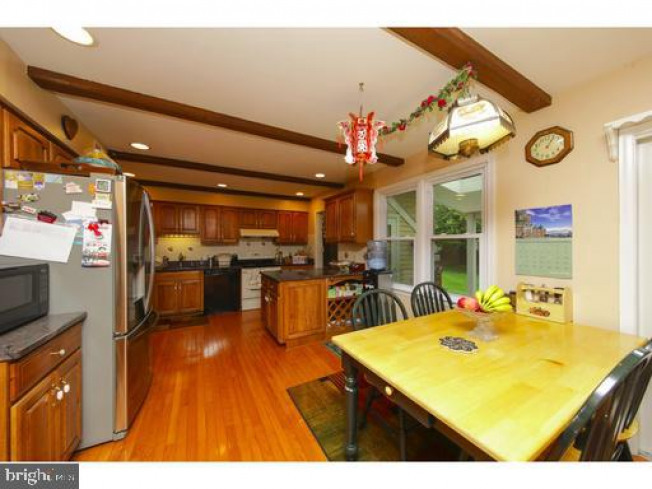 Formal dining room has bay window and access to kitchen. 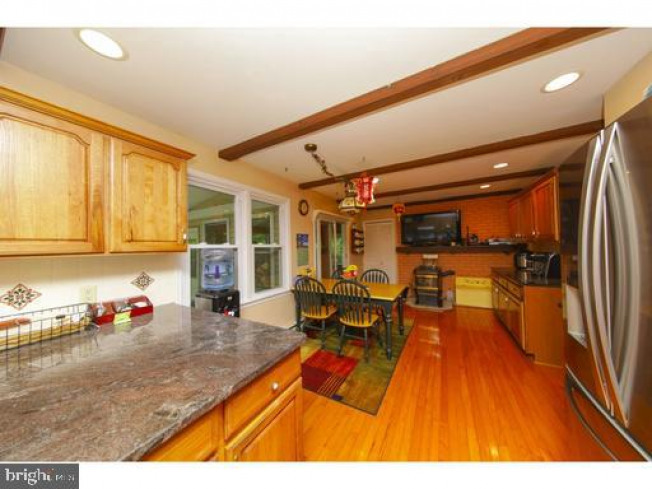 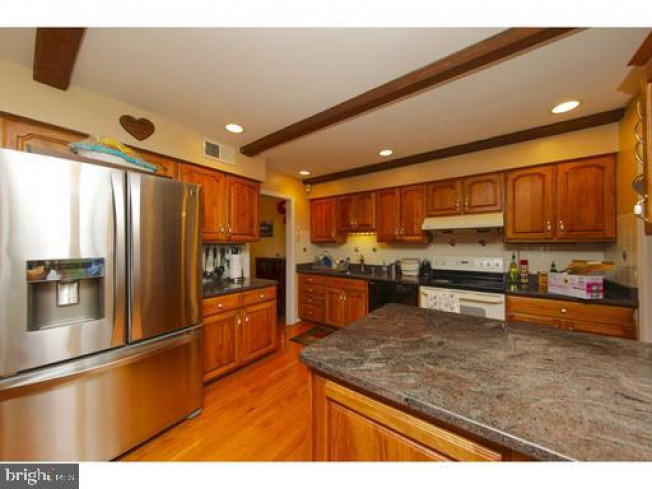 Updated kitchen offers loads of cabinet storage and counter space, deep stainless-steel sink, granite counter tops, separate eating area, center island and wood pellet stove on Brick Hearth. 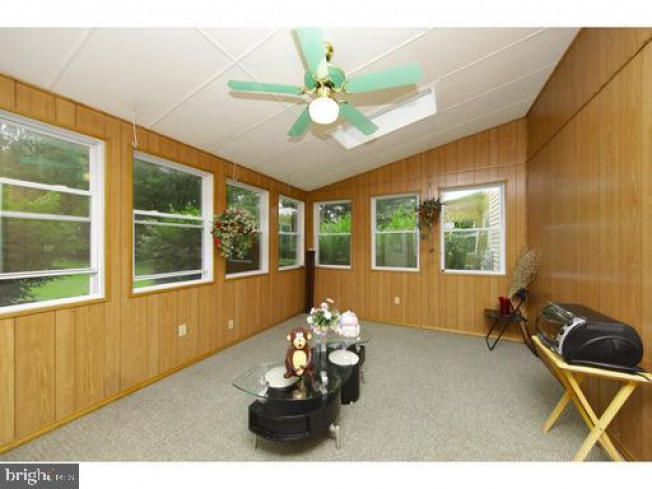 Sliding glass door from kitchen leads to 3 seasons enclosed patio with exit to beautiful fenced rear yard. 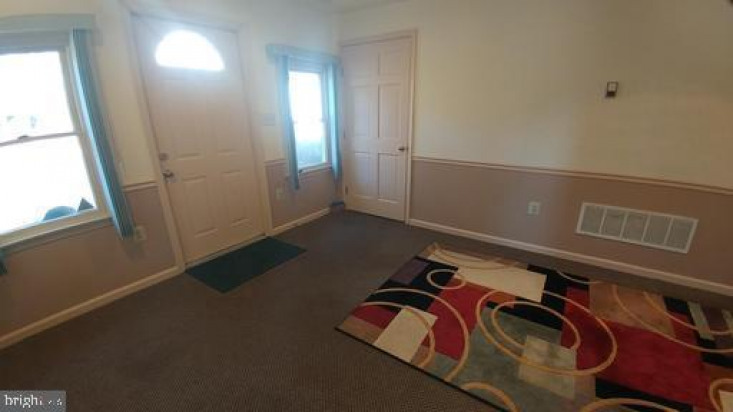 Finished basement with brick fireplace and tile flooring plus additional finished area with secnd wood pellet stove and loads of closet storage. 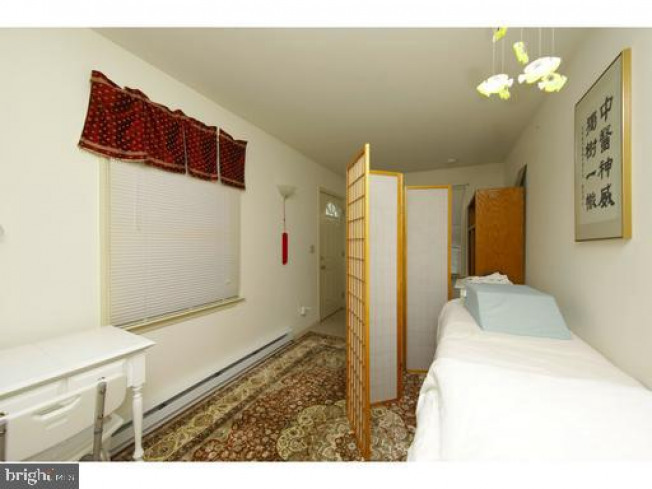 Main bedroom enjoys his/hers closets and 4-piece en-suite bathroom. 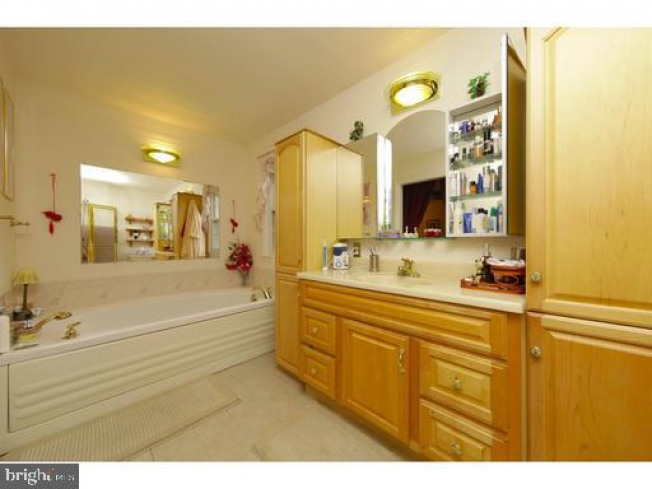 This master bath has custom vanity with storage, tile flooring, Jacuzzi tub and separate stall shower. 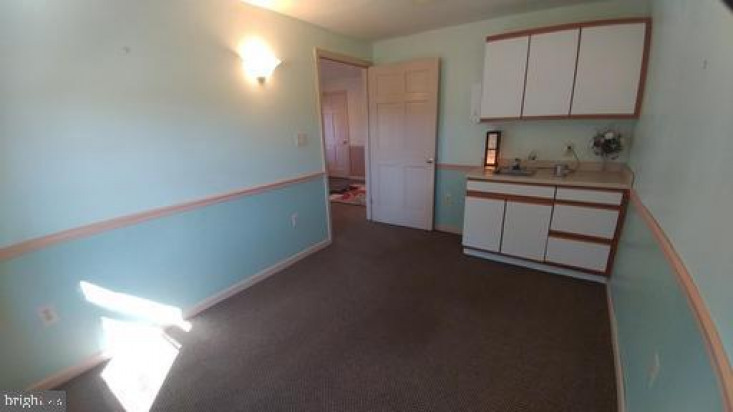 Three additional bedrooms with ample closet storage plus 3-piece center hall bathroom offering tub/shower combo with tile surround complete the second floor. 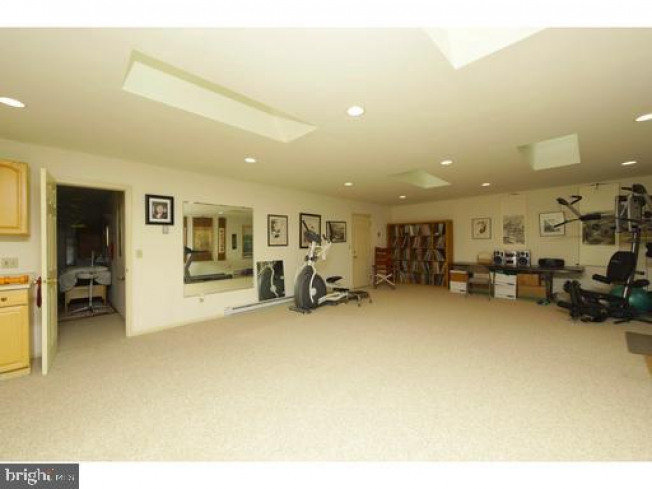 House includes a home office with private outside entrance and inside access to main house. 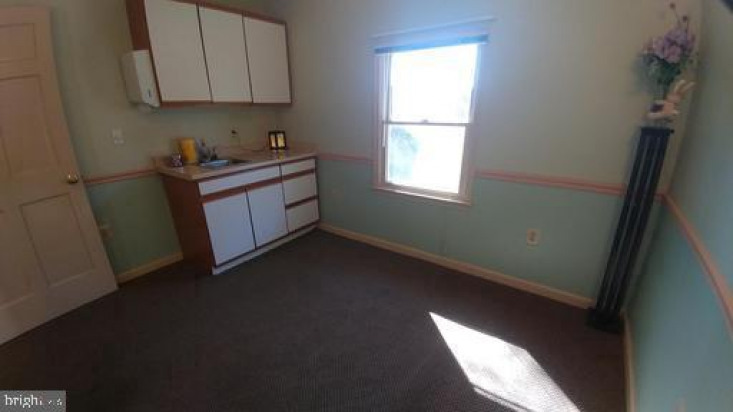 This home office offers a great space for a preofessional, small medical offce or other small business and includes a reception area/waiting room, large half bath, and two private rooms to meet with clients. 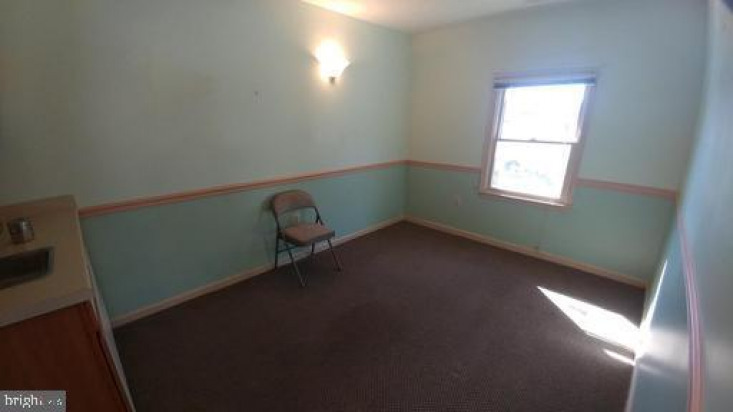 This office can also be converted to an in-law suite. 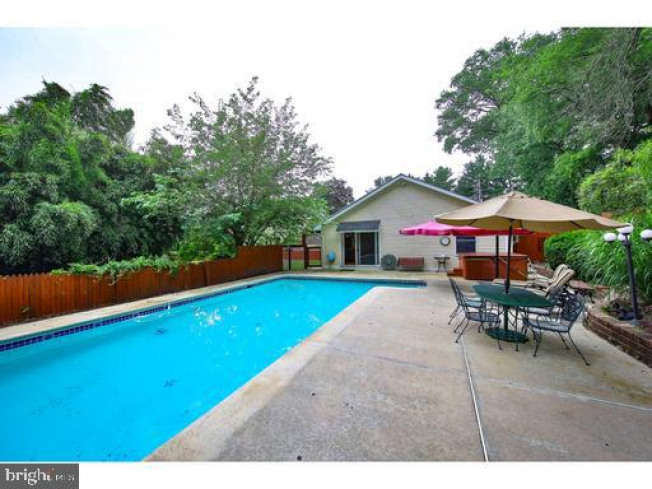 There is a separate onsite building with a two-car detached garage, an additional office and large 30 x 20 bonus room (over 600 additional sqft) which opens with sliding glass door to the swimming pool. 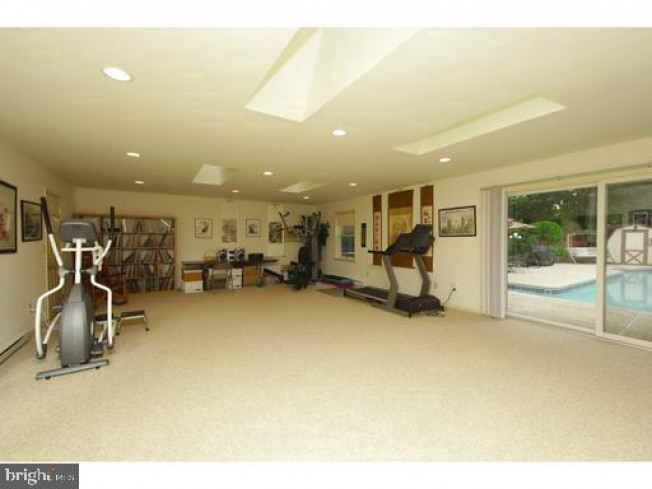 This bonus room can serve as an entertainment/game room, exercise room, man cave, or a pool cabana with bar. 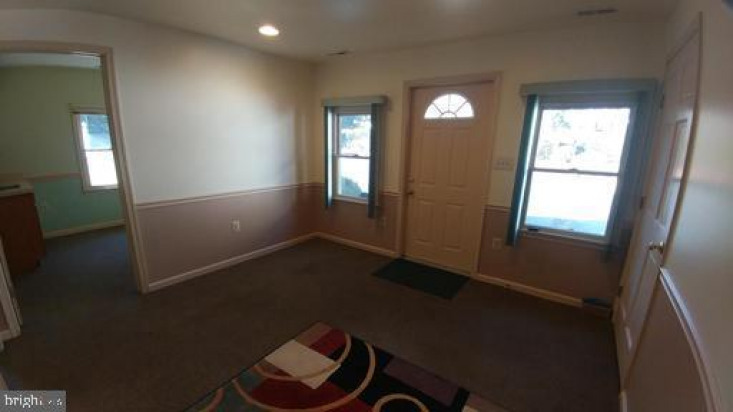 This bonus edition has plumbing and half bath and leads to the solar heated concrete in-ground pool with spacious landscaped sitting area including hot tub. 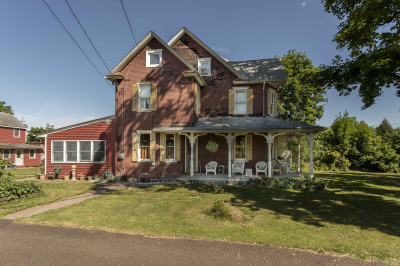 The house offers central air conditioning, whole house back-up generato, original hardwood floors exposed throughout, expanded drivewat with 7 parking spaces and six panel doors throughout. 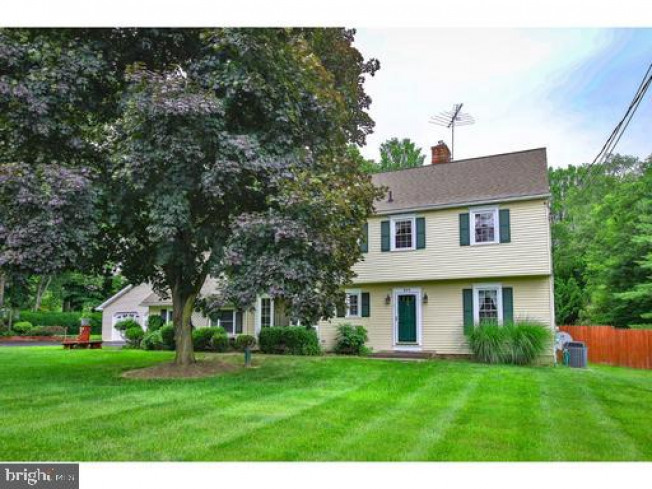 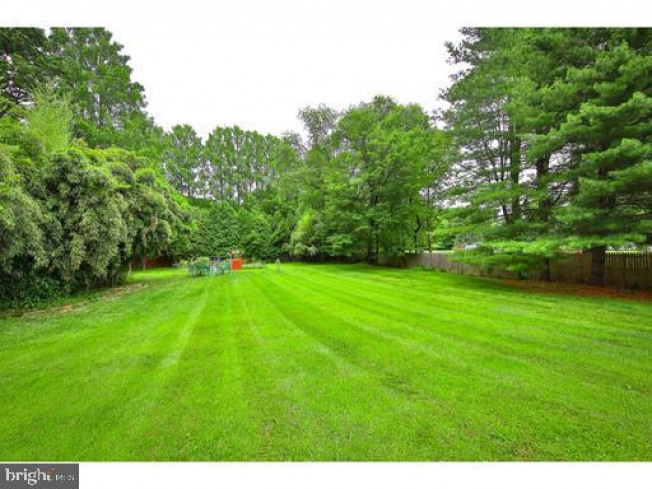 This beautiful home has lots to offer and is on over 1 acre of lovely landscaped grounds. 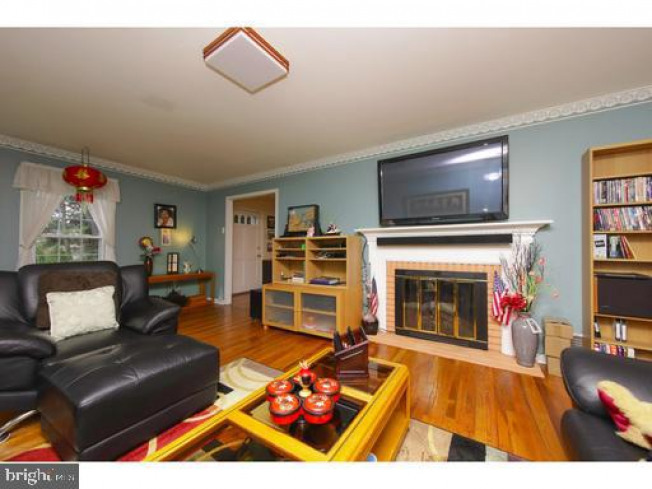 If you need space, would like to work from home in a home-based business, or just want a great house that's walking distance to the town center, this is truly worth the tour.  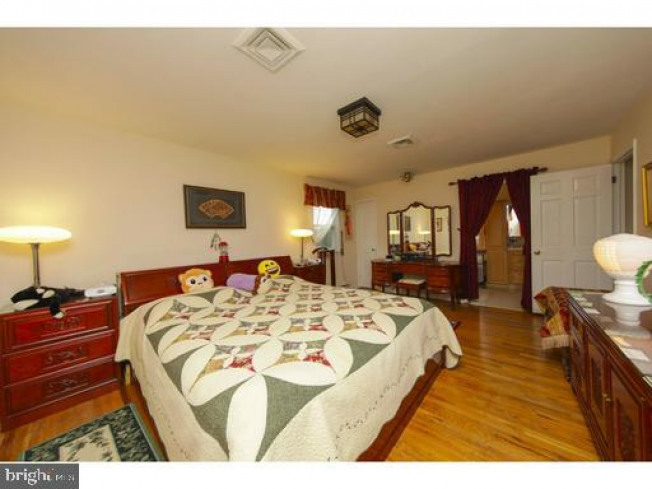 Seller is a Licensed PA Real Estate Agent.